Why we now offer this? We like to listen to potential customers and as many have requested this we are now pleased to be able to offer this new course to anyone who has yet to pass their theory. Why you should book one? You will need to pass your theory before taking the practical test, and by doing this course you can try us for a small outlay before committing to a longer course. It will also give us the chance to assess you better and come up with the right course to give you the best chance of passing your practical test first time. This may then end up saving you money in the end! The course will be a mixture of theory and practical driving tuition but the actual time spent on each will vary as the main aim is to get you to pass your theory test. Basically the more help you need for your theory then the less driving you will do during the course. One attempt at the theory test is included and a pass is guaranteed as described below. 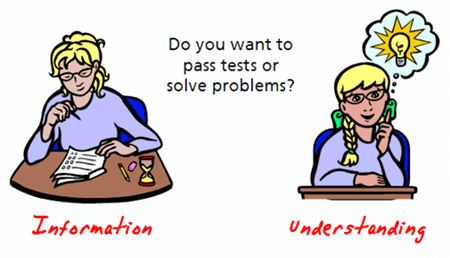 Yes, we are so confident that our teaching will result in you passing that we will pay for your next theory test should you fail. There is no con involved, no need to book any more lessons, you do not even have to come back to Kings Lynn as we will arrange it for anywhere you want in the UK. It is not possible to pre book theory test slots so it will depend on when tests are available, the easiest way to find out is by filling out our booking form, we will then provisionally book you a theory test but should it not be suitable then we will happily change it or cancel it if you prefer to book elsewhere. The basic course is 3 days which is a total of 12 hours tuition with the theory test included for only £425 (£449 for automatics) or should you require accommodation then we can arrange this for only £90 more for 2 night’s bed & breakfast at a very nice guesthouse. 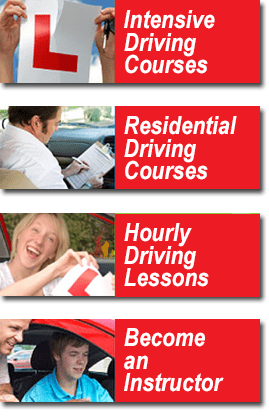 Other course lengths are available should you wish to have more help or do more driving, just contact us with your requirements and we will happily give you a price. You are welcome to practice your theory for FREE, just click on the banner below, there is no need to book any lessons with us!